I am level 58 player with lvl 20 survivors and maxed equipment. Not getting past 14.6 hard mode. Lvl 22 survivors recommended. It is taking 6 shots to bring down a single lvl 22 enemy, so pretty beat up before I even get to the shooters. Have used various combos including 2 hunters and assault, 2 shooters and hunter, 3 hunters, etc. Any advice for enemies at this level? They seem nearly unkillable. This is the 1st game I've played, love it, but still learning a lot. Appreciate any tips. 14.5 and 14.6 are impossible in Nightmare at the moment, after last update. Those who did it before are at advantage. Hi! I've been stuck on 14-6 for a while now. Even came to ur thread hoping for some tips this morning. But i finally got it! i used Daryl for retaliate, maggie with a rifle that has interrupt, and another shooter that also has interrupt. use overwatch a lot so that the interrupt will block them from hitting u. u'll still get a few hits but hopefully u can chip away at them before they kill u! good luck! 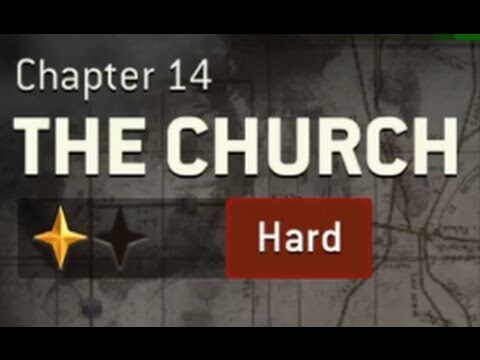 The walkthrough is indeed excellent, but it was done before last update, which made the difficulty get so much harder that 14.5 and 14.6 are simply impossible to beat.